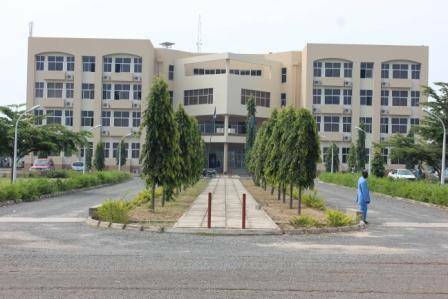 ATBU Admission List for the 2018/2019 academic session has been released. All candidates who applied for admission into the university and participated in the online screening are hereby advised to proceed to check their admission status. The list of admitted candidates have been uploaded online. Candidates are to follow the procedure below to check if their names are on the admission list. Finally select the institution and hit the Enter Key to check if you have been admitted. Kindly adhere strictly to this information.